When architecting a MongoDB cluster for a new application, one of the most difficult questions to answer is sizing (number of shards, number of replicas, and server specifications). Similarly, when deploying in the cloud, how do you estimate your monthly AWS, Azure, or GCP costs given a description of a new application? 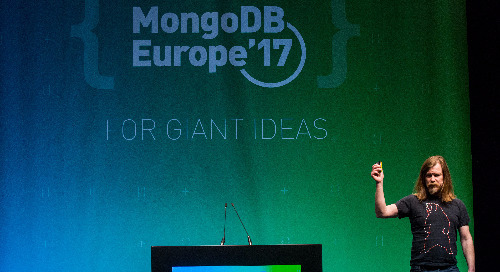 While there isn't a precise formula for translating application requirements into a number of servers, there are various strategies you can use for MongoDB cluster sizing. This presentation will cover the questions you need to ask and describe how to use this information to estimate the required cluster size or cloud deployment cost.